Penny holds a Diploma of Business and Certificate 3 in Quality Systems, and is now in charge of our reception and all compliance matters. 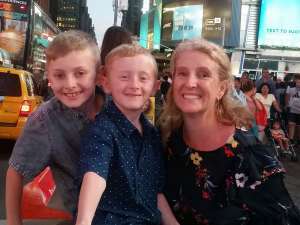 In her spare time she enjoys spending time with her two beautiful boys, holidays (such as their recent trip to New York City), time with friends and gardening. She also loves to ride her motorbike and hopes to get out on it more over summer. 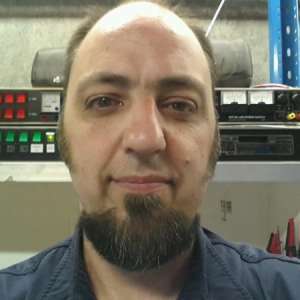 Adrian joins as our new Electrical/UPS Supervisor, bringing with him over 25 years experience in the electrical industry.